“Mama Ruth” is survived by one son, Dr. Tom Denton (Rita) of New Bern, NC, four grandchildren; Chuck Denton (Elizabeth) of Carlsbad, California, Jason Denton of Charlotte, NC, Josh Denton (Jamie) of Severna Park, Maryland and Whitney Denton of Wilmington, NC. In addition, step-grandchildren are Alex Ashton (Stephanie) of Greensboro, NC and Dr. Erin Salinas (Nate) of Portland, Oregon. Other survivors are daughter-in-law, Pat Denton of Clinton, NC and a sister, Shirley Walker (Jim) of Katy, Texas. Mrs. Denton is preceded in death by her husband, Wayland M. Denton, and son, C. David Denton, three brothers and one sister. A host of nephews, nieces and friends are additional recipients of her independent and persistent spirit. The family will receive friends at Crumpler-Honeycutt Funeral Home, 118 Fayetteville Street, Clinton from 6 PM – 8 PM, on Monday, January 21. Funeral service and interment will be held at Rowan Baptist Church at 2 PM Tuesday, January 22. 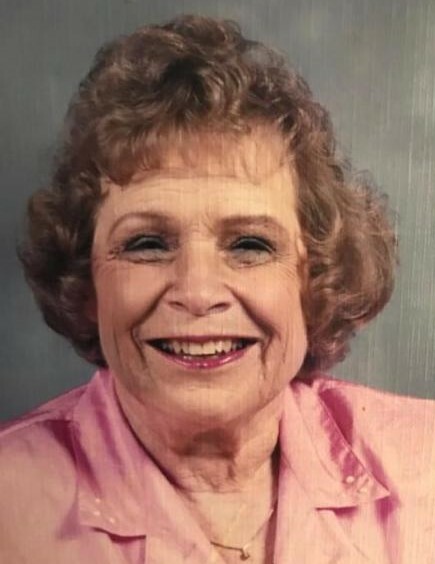 During her lifetime, she established four charitable endowments for the Rowan Baptist Church Cemetery, N. C. Baptist Men’s Disaster Relief, Campbell University and Sampson Community College. In lieu of flowers, donations can be made to the N. C. Baptist Foundation, Inc., 201 Convention Drive, Cary NC 27511 and designated for one of these endowments. “Mama Ruth” will certainly be missed, but cherished memories will forever live in the hearts of those who knew and loved her.